XOXO Jes - Canadian Entertainment News: Neil Patrick Harris Punk'd? So the rock climbing was a ruse to try and have me Punk’d. Nice try, MTV. 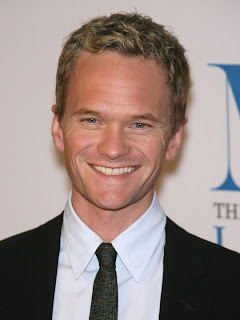 It’ll take more than a live bear destroying my car to fool NPH. I know that Punk'd is coming back on the air and if the likes of NPH are the targets I will TOTALLY be watching...especially if they get f-cking bears to go in and destroy cars. That is unreal. The tweet is gone now so I am guessing the prank did go down. Nice, MTV...you may actually air a show I can stomach.